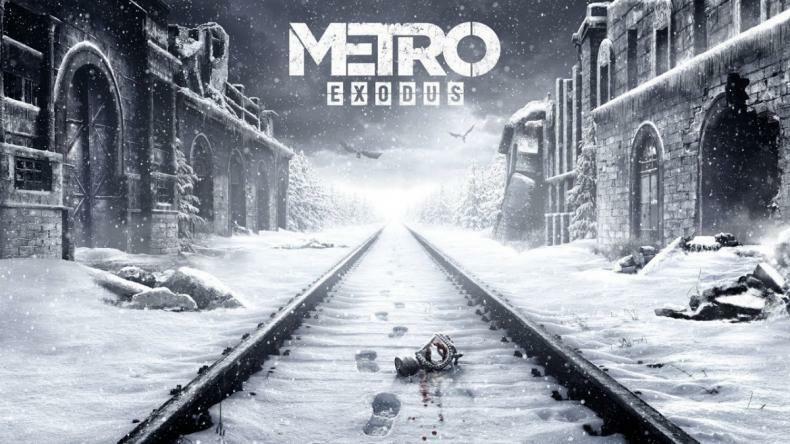 How is Metro Exodus doing on the Epic Games store? Is it selling well? Full sales numbers of Metro Exodus have not been released yet.